The Reserve Bank of India and government will now form a committee regarding the issue of finalizing the transfer of surplus to the government from the apex bank. This process will take up to seven day (one week) to work out. The committee would be comprised of government officials with outside experts. Thus, the committee will be formed in the next seven days. 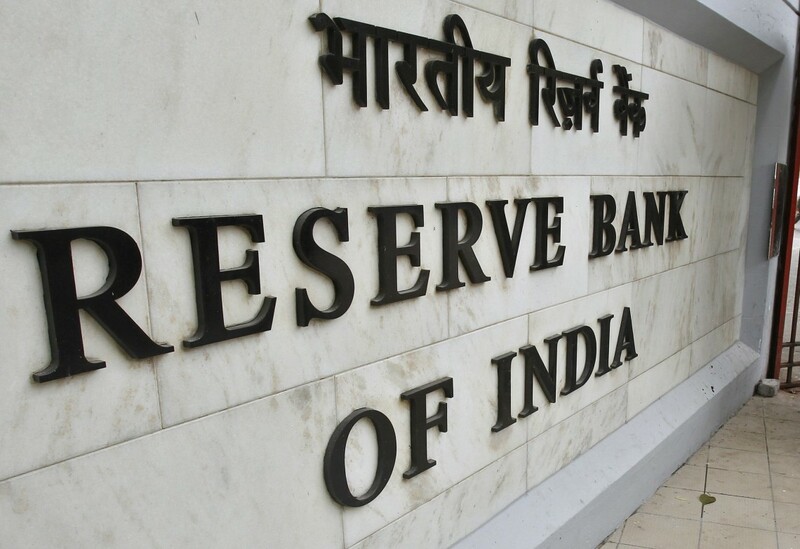 According to news reports-“The members of the committee will be decided by both the finance ministry and the RBI governor, Urijit Patel.” On Economic Capital Framework (ECF), the board has decided to form an expert committee. Transfer of surplus to the government by the apex bank- one of the most controversial issue between North Block and Mint Road, had affected both in a sever and serious manner. When the matter about transferring about Rs 1 trillion to Rs 3.6 trillion to the government by the apex court has surfaced, the issue had gained lot of momentum at times. However, earlier Subhash Chandra Garg, the DEA secretary, had repudiated the claims and has said that “the fiscal math of the government is on track” and the body (government) was “only asking to fix an appropriate economic capital framework of the RBI”. The apex bank has transferred the surplus about 75% to the government in between the time periods 2013-2014 and 2017-2018, according to Comptroller and auditor general’s (CAG) reports. The apex body has transferred about Rs 50,000 crore in between 2017-2018 and Rs 3,659 (2017 June-end) to the government.